It's less than 40 days until the big night. See what brand films will be shown at the Paley Center in New York on May 2. 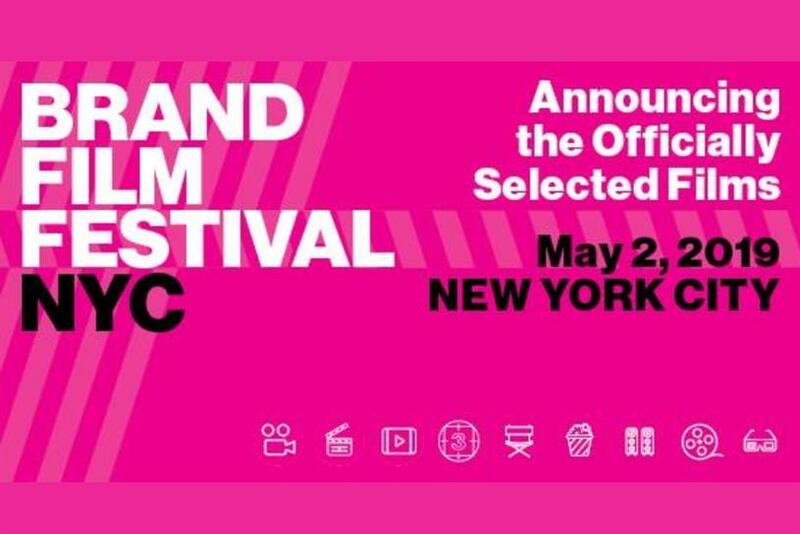 Here’s the list of officially selected films that will be shown at Brand Film Festival New York, set for May 2 at the Paley Center for Media in New York City. The fourth-annual Brand Film Festival showcases the most artistic, creative, and effective branded content films, from YouTube videos to long-form documentaries. This unique gathering honors a new generation of marketing storytellers, while rewarding the brands, agencies, and craftspeople leading the way in their fields. Go here for more information about tickets, jurors, and past winners. Purpose is dead, long live movements!